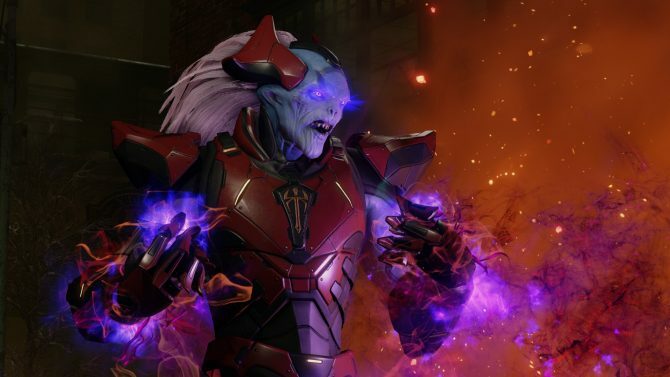 Today, developer Firaxis and publisher 2K released a new XCOM 2: War of the Chosen, an upcoming expansion for XCOM 2, video that shows off some new gameplay footage. More specifically it shows of an in-depth look at new gameplay from all new mission in the expansion across a three minute and 40 second long video. 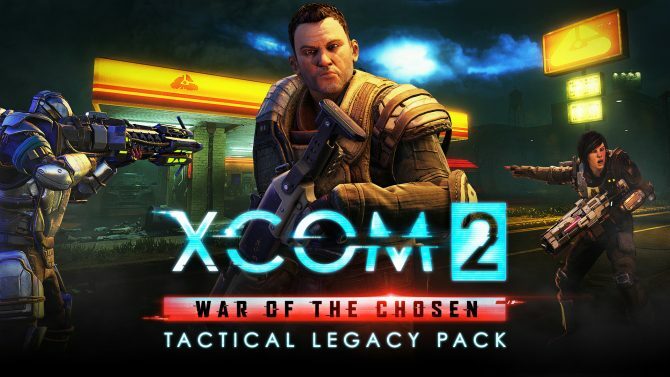 As previously reported, XCOM 2: War of the Chosen is the largest and twice the size of any other previous expansion for the series. 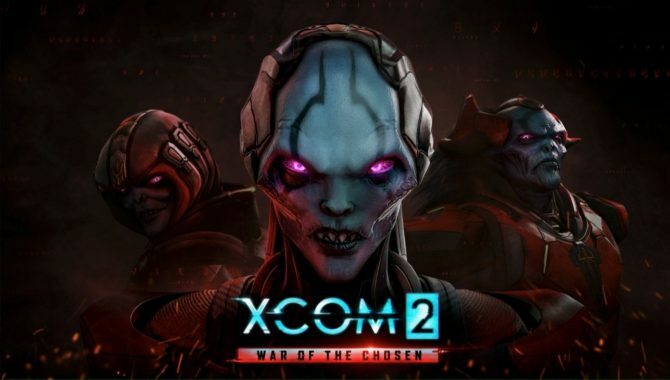 It is said to add extensive new content in the fight against ADVENT (the baddies in the base-game) when additional resistance factions form in order to once and for all eliminate the alien threat on Earth. 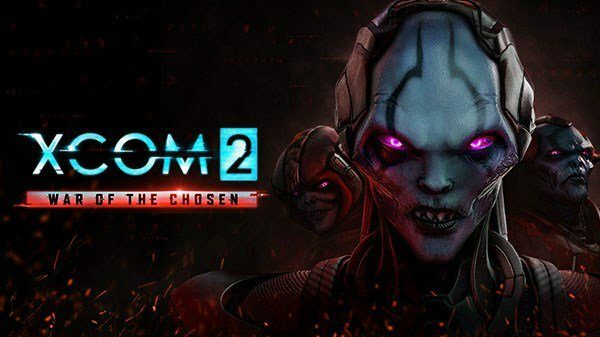 In response, a new enemy, known as the “Chosen,” emerges with one goal: recapture the Commander (you). 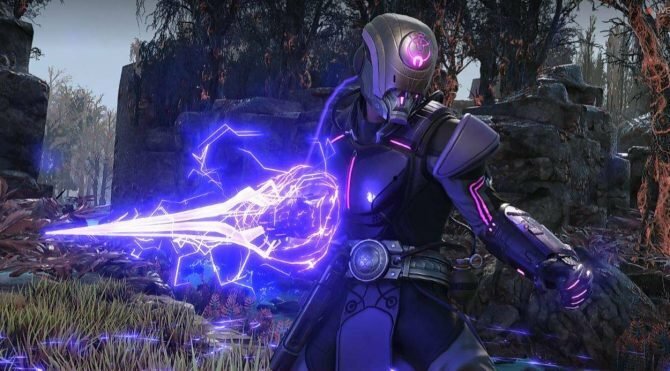 The expansion notably adds news hero classes, factions, enemies, missions, enviroments, gameplay additions, more strategy, more customization, more replay-ability, and a Challenge mode. To read more about all of this content, be sure to check out our previous post covering the game’s announcement.